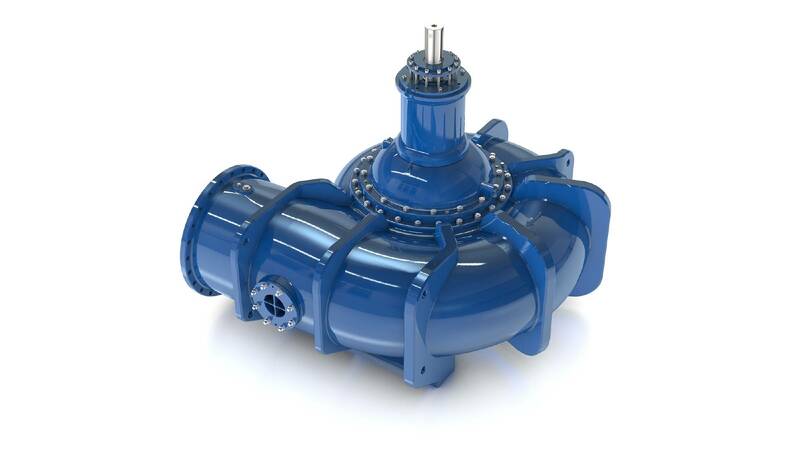 KSB Pumps has been awarded a contract to supply twelve large wastewater pumps for the Woodward Avenue Main Pumping Station in Hamilton, ON. Each unit includes one of KSB’s large Sewatec pumps, with 15 m long Carden shaft, 700 HP motor, long radius suction elbow and vibration monitoring system. The upgrades are aimed at improving the Woodward Avenue plant’s ability to deal with combined wastewater and storm water flows during severe weather events. They are being undertaken as part of the city’s Clean Harbour Program (CHP). A major component of this initiative involves the construction of a new main pumping station and inlet channel. The KSB pumps will be a core component of the new pumping station, collectively capable of pumping over 23,600 litres per second. The new main pumping station is scheduled to be in service by May 2021.